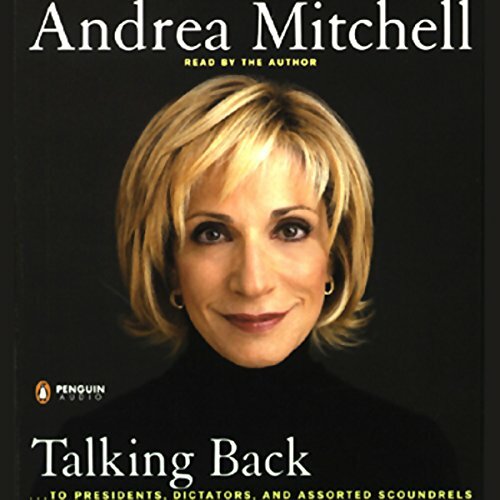 Showing results by author "Andrea Mitchell"
Andrea Mitchell started her pathbreaking career as the quintessential girl reporter and quickly became one of the first women in broadcast news. 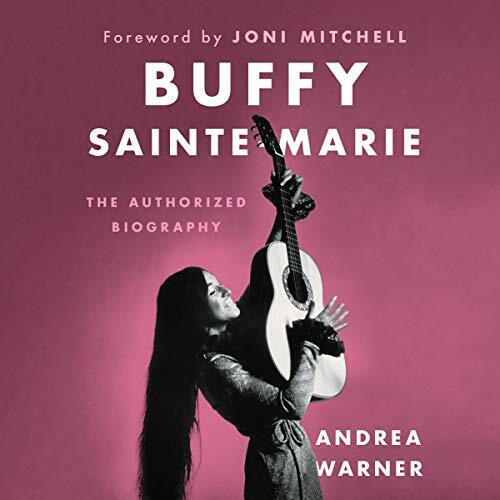 She's been labeled a "pushy broad", yet her intelligence, tenacity, and ability to always be "where the action is" have catapulted her to the top of her profession. As one of America's most watched correspondents, Mitchell has regularly shared her observations with millions of television viewers for more than three decades.